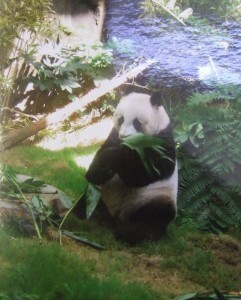 This is a panda pictures from Hong Kong in 2009 . It is called On On and his friend’s called guy guy. I forgot how to spell the two names. You maybe know all pandas a go in to die. 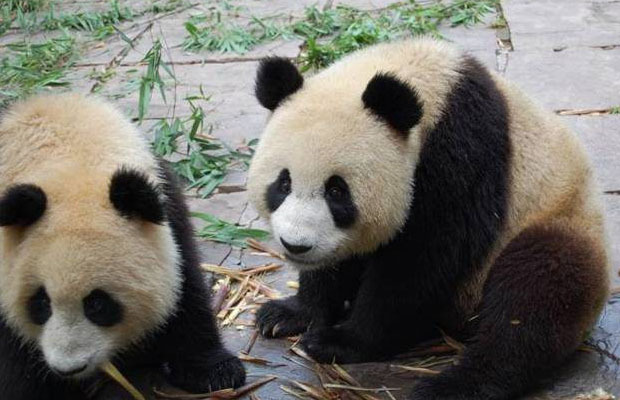 Maybe this year all pandas in China are going to die because people are hunting them. 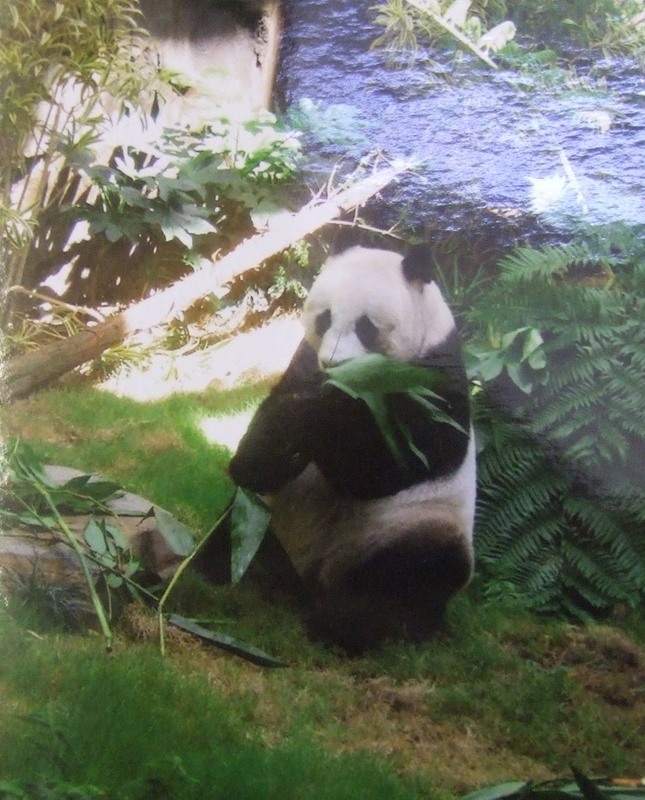 Two Pandas known as Tian Tian and Yang Guang, or ‘Sweetie’ and ‘Sunshine’ arrived in Edinburgh Zoo just after lunchtime on Sunday 4th December 2011. We hope that they will have a baby and there will be more pandas in the world. By Nigel C – by the way, I am from Hong Kong but I live in Scotland now. 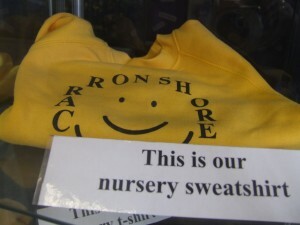 At Carronshore Primary School we all wear yellow T Shirts. 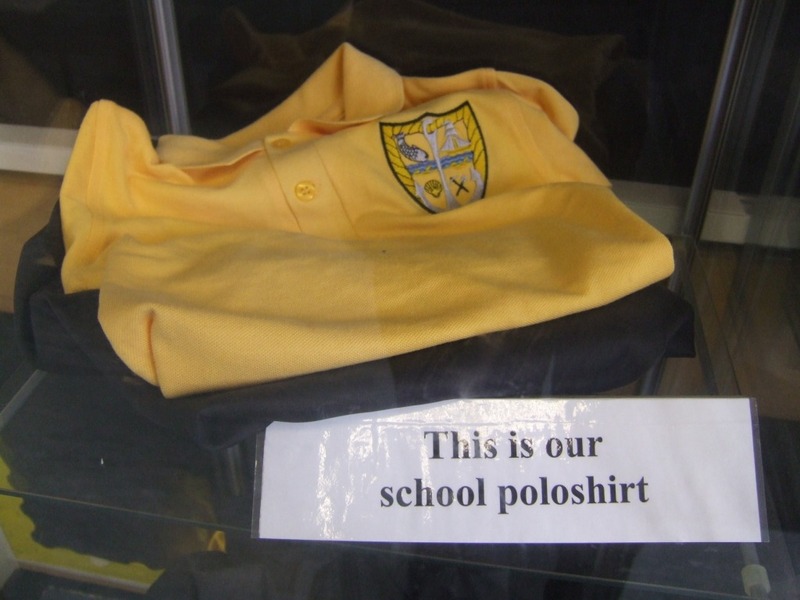 We took some pictures of the ones we have on display for parents to buy. It was hard to come up with something for the letter ‘X’ – but Mrs V decided that it had to be about all of Primary 6V because she thinks we’re so special! Photo a Day V – Mrs V! She is the best teacher in the world. She always goes to the computer suite but that’s Ok because all of the people in our class love the computer suite. Mrs.Vass loves listening to music espically Adele her favourite Adele song is Someone Like You. Mrs.V’s hobbies are going to the gym listening to Music and browsing the internet. Mrs.V has just had a new baby Grandson called Luke. He has has his own blog and he is only four months old. The Falkirk Wheel connects the Forth and Clyde Canal and the Union Canal. Until 1933 the two canals were linked by a set of 11 locks. Today, canal boats on the Forth and Clyde Canal are lifted up 35m (115ft) to the Union Canal. 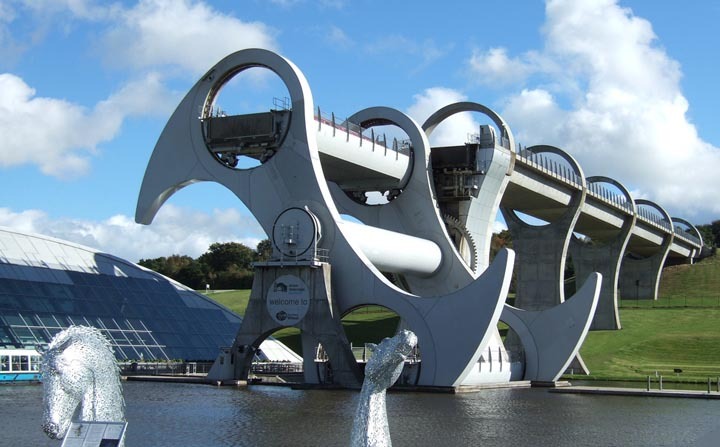 Queen Elizabeth II officially opened the Falkirk Wheel on 24 May 2002 during her Golden Jubilee celebrations. It cost £17.5m to create it! 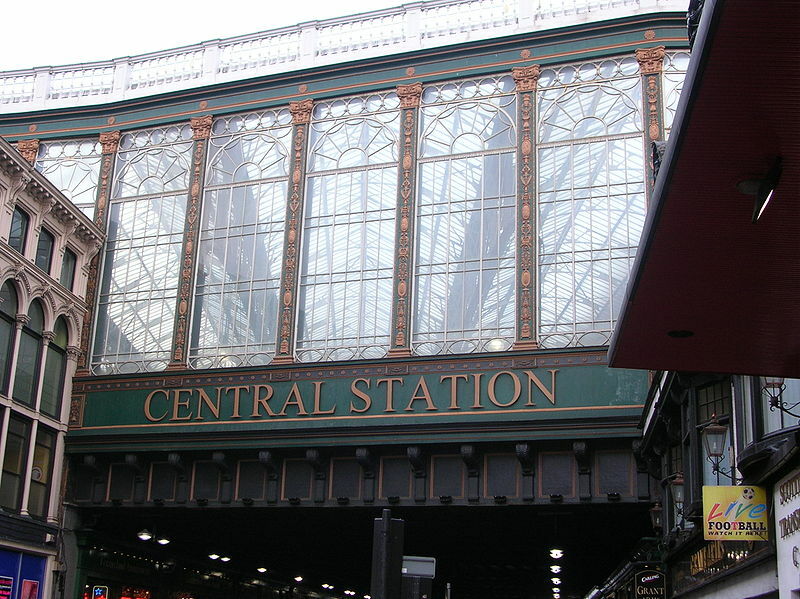 It’s now one of Scotland’s top tourist destinations. The Heilanman’s umbrella is a famous land mark in the center of Glasgow. 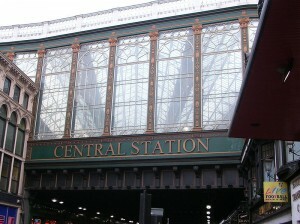 It is the local nickname for the glass walled railway bridge which carries the platforms of Glasgow central station across argyle street . 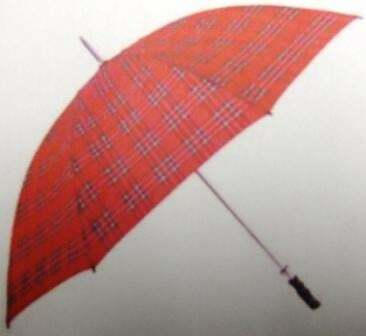 With the city’s stormy weather and the meeting of the Highlanders it came to be known as the Hielanman’s Umbrella. 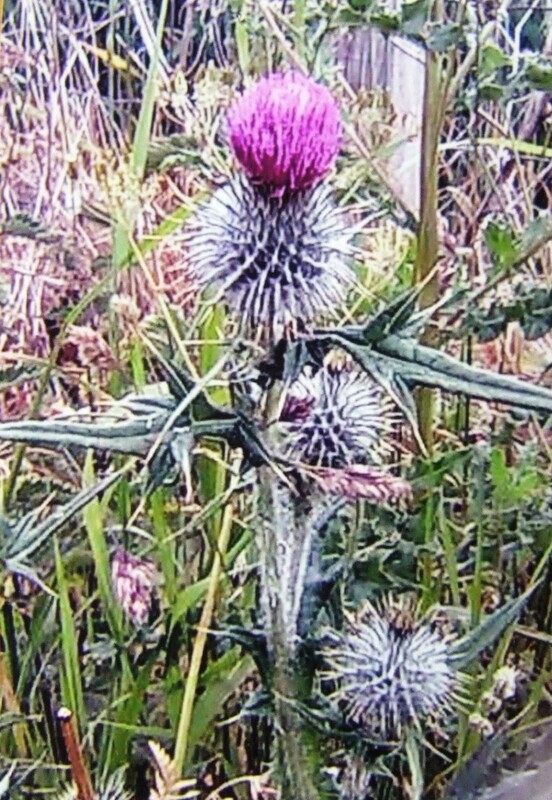 is a Scottish flower and if you touch it you may get a rash from the extremely spiky bits. 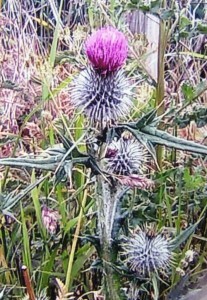 The Thistle has been a Scottish flower for several years, also it has hair on the top that is really furry and soft. It also has a stem that can grow really long. If you go to certain fields you see lots of Thistles. Now we will tell you the story about the Thistle. The Vikings were going to attack the Scottish but the Thistle saved the Scottish. Now I will tell you the full story. It all started at Stirling Castle . The guards were sleeping and there was a hole bunch of Thistles but they did not know what they were then. The Vikings were not wearing shoes and they started to walk across the Thistles to get to the gate , and because they weren’t wearing shoes the Thistles jagged them with their spikes and because it was so sore they screamed and woke up the guards and then the guards went and started to attack the Vikings. That is why the Scots picked the Thistles . 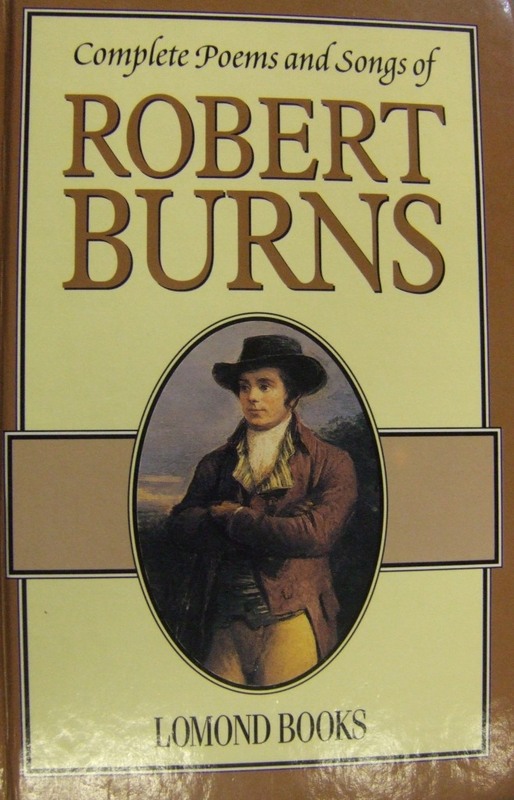 Our famous Scottish poet is Robert Burns. Robert burns wrote many famous Scottish poems like To a Mouse and A Man’s a Man For a’ That . Rachael brought this book in which has all his poems and songs. Every January we celebrate the life of Robert Burns by learning Scottish poems. We have a competition with Carron Primary. In Primary six and seven it needs to be a Burns poem. Today we listened to some people on a website who read his poems. We got to choose two of his poems to take home. 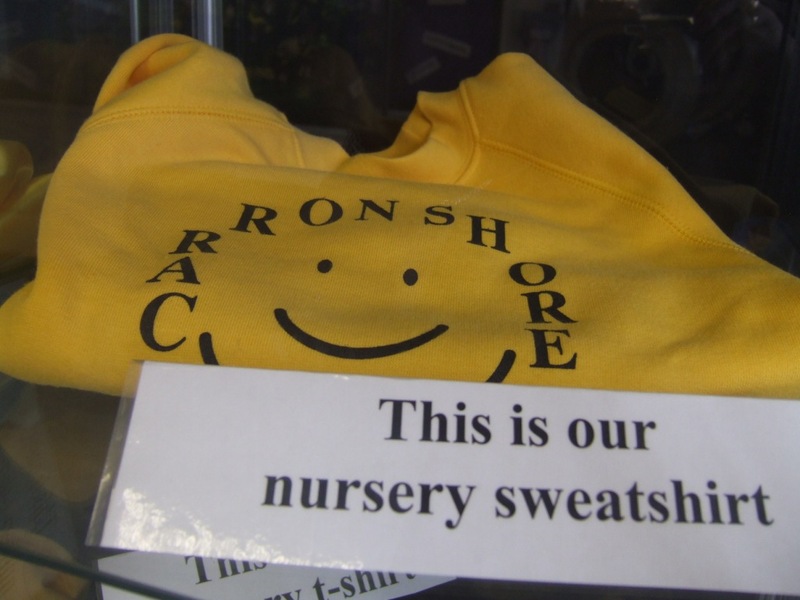 Last year Carron Primary won, but we’ll try to win this time! In our class we have a point system. 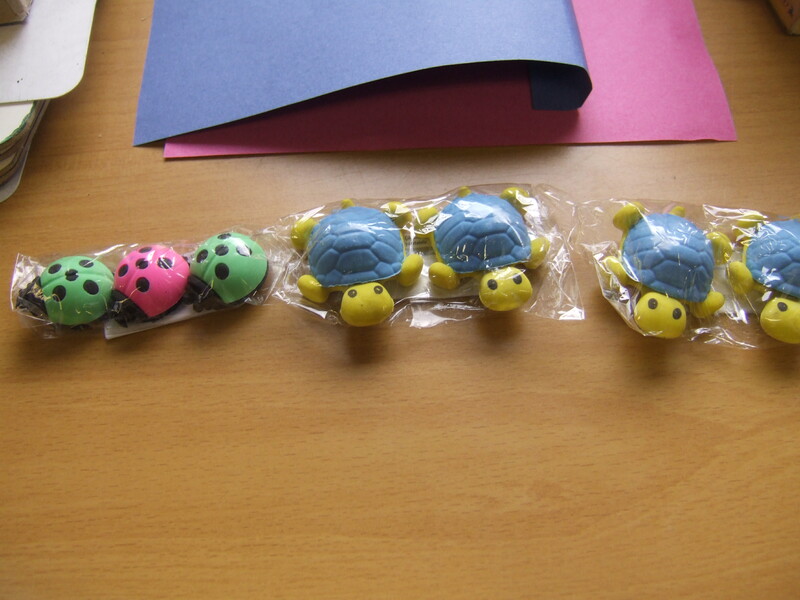 Every time a pupil gets 20 points, they get a reward out of our treasure box. 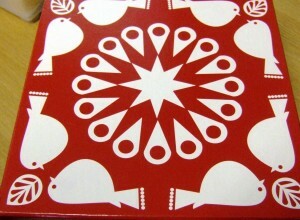 The box was empty but thankfully lots of very kind shops and the library gave us some items for it. 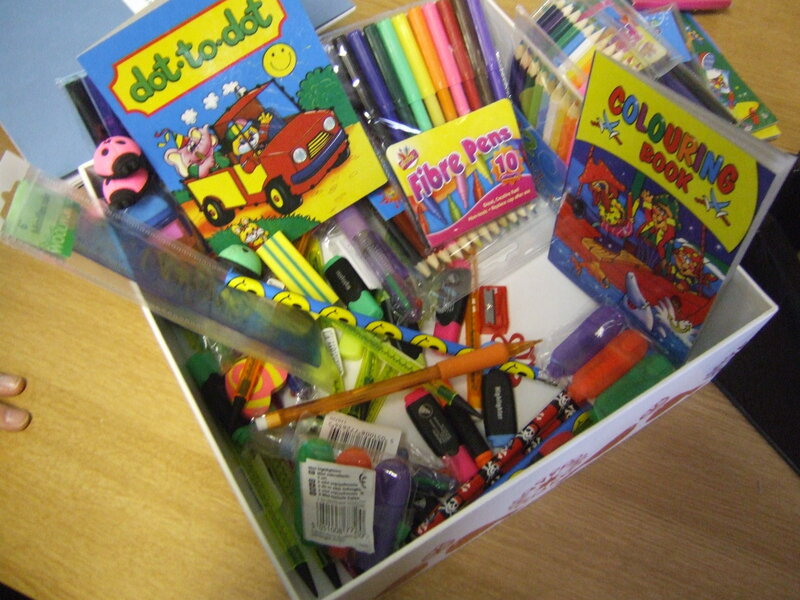 For example the Co-op , Spar (Aleena’s mum’s shop) Tesco and the Library gave us some great items like pencils, pens, rubbers, rulers and lots more! 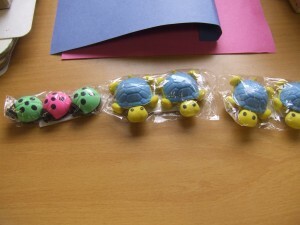 Also Melissa , Chloe both gave things in. The whole class are writing letters to the shops to say thank you. The library gave us books so we decided that they are worth 40 points. Most people have got to the 20 but others are still trying. Mrs V remembers a nursery rhyme about her that she used to sing in school but she can’t remember all the words. 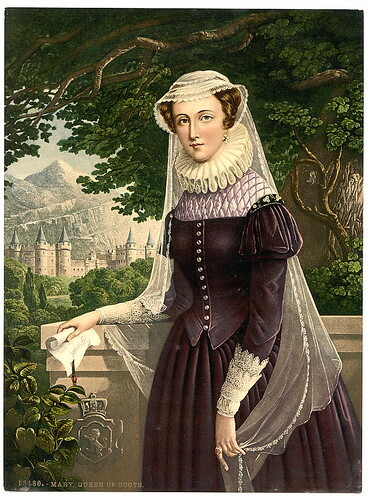 It has “Mary Queen of Scots had her head chopped off” in it. If anyone knows the rest of the rhyme, please let us know what it is.